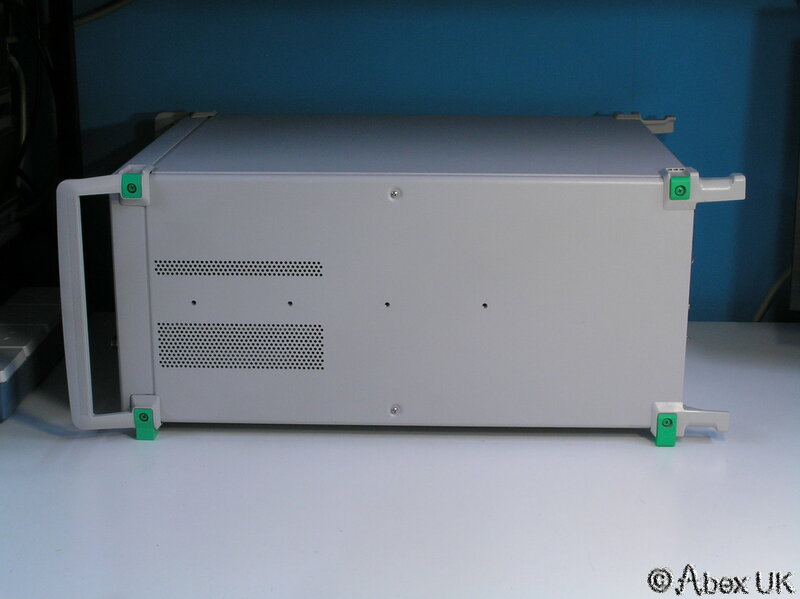 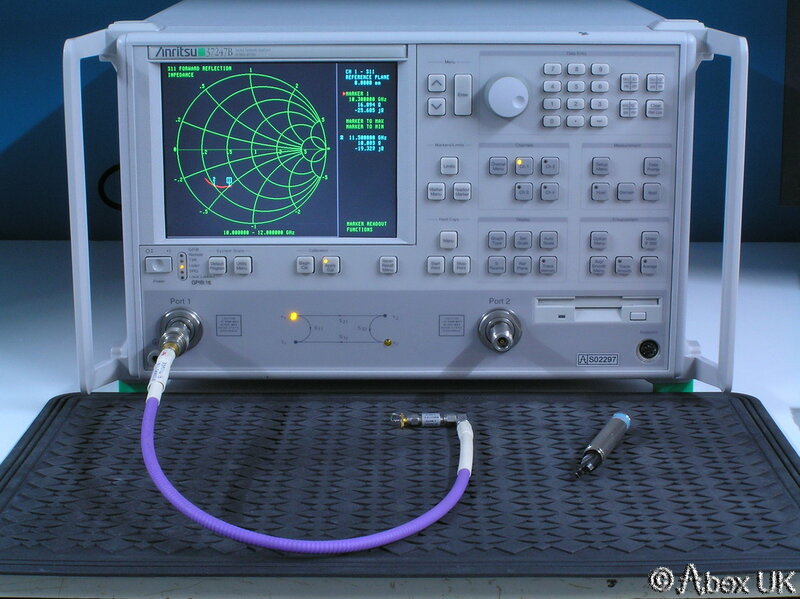 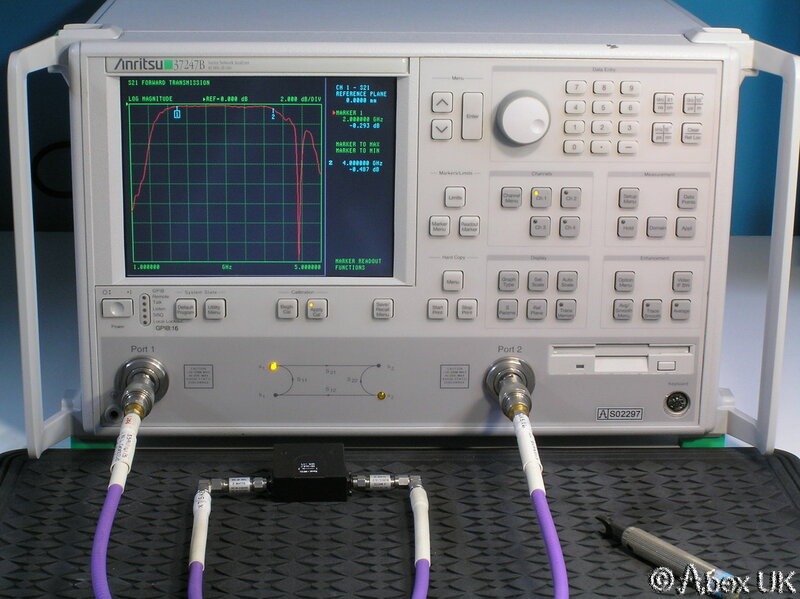 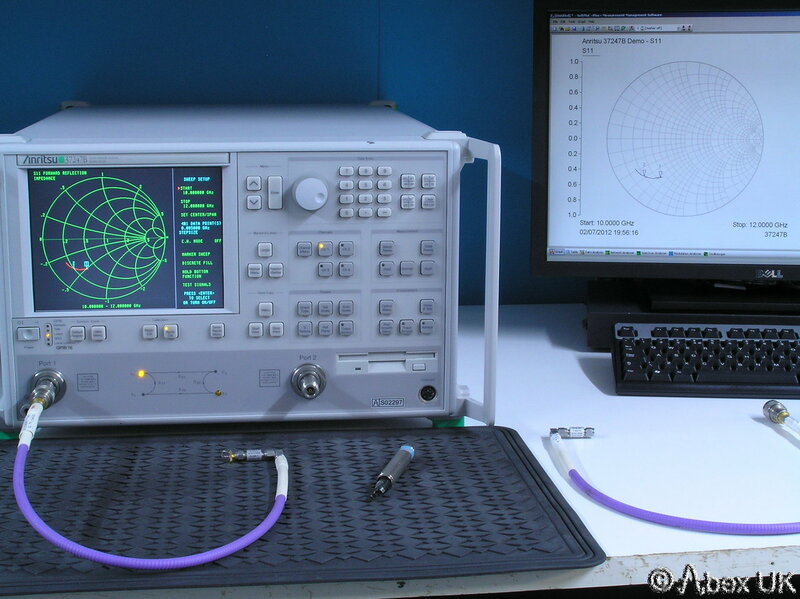 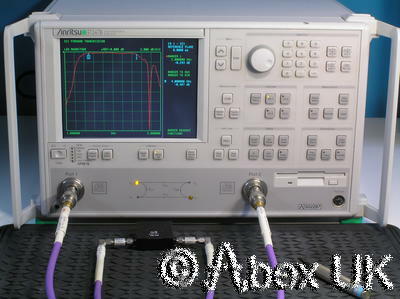 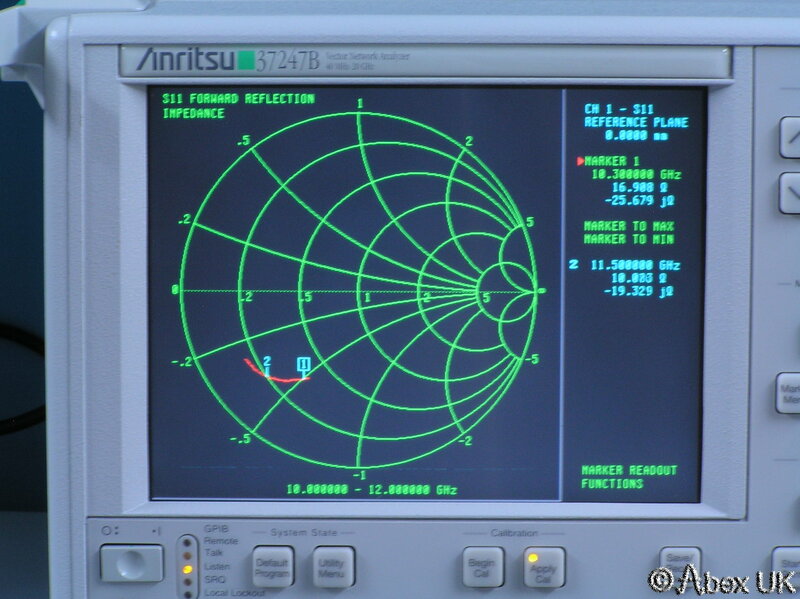 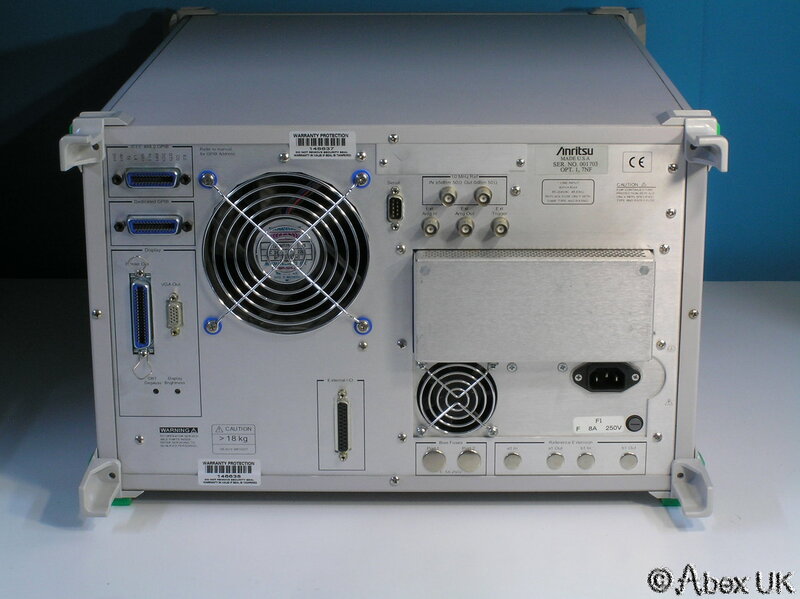 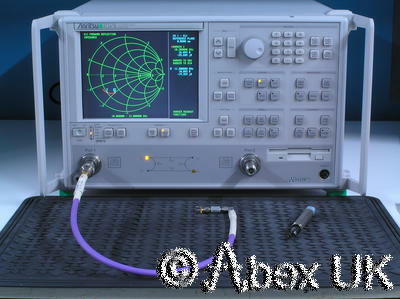 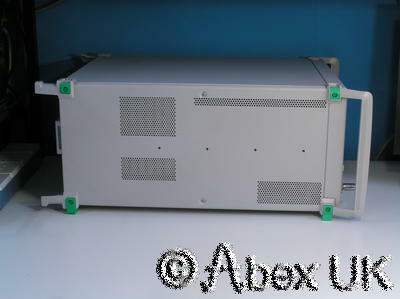 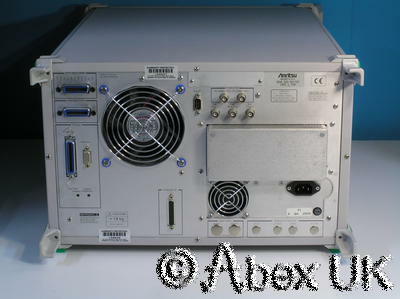 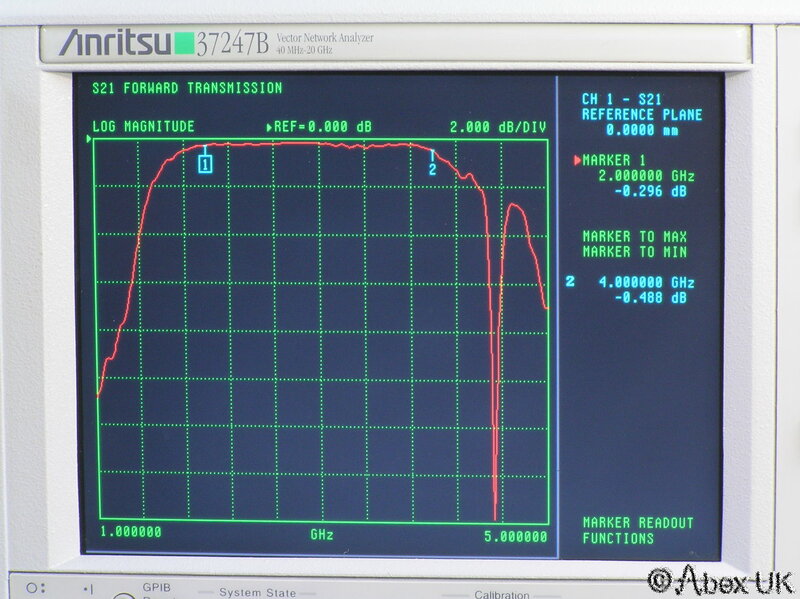 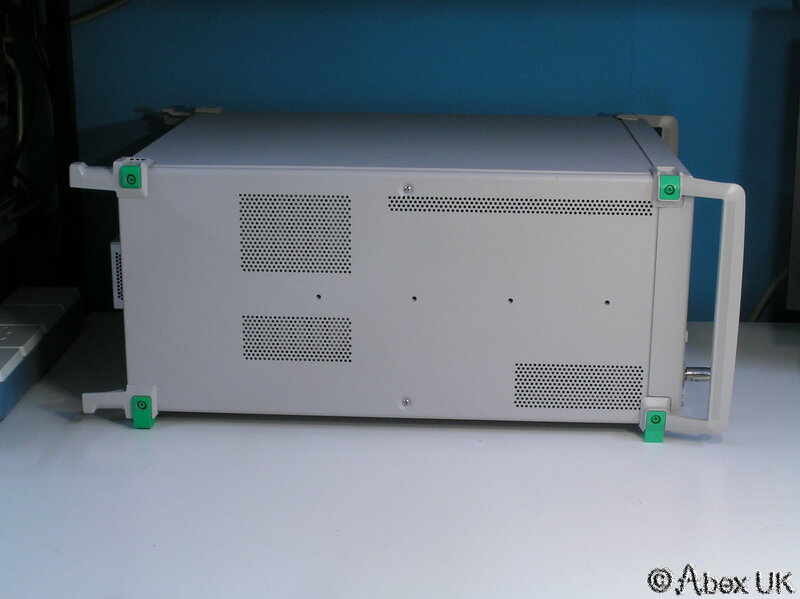 This is an Anritsu 37247B 40MHz - 20GHz Vector Network Analyser (VNA) with internal S-Parameter test set. 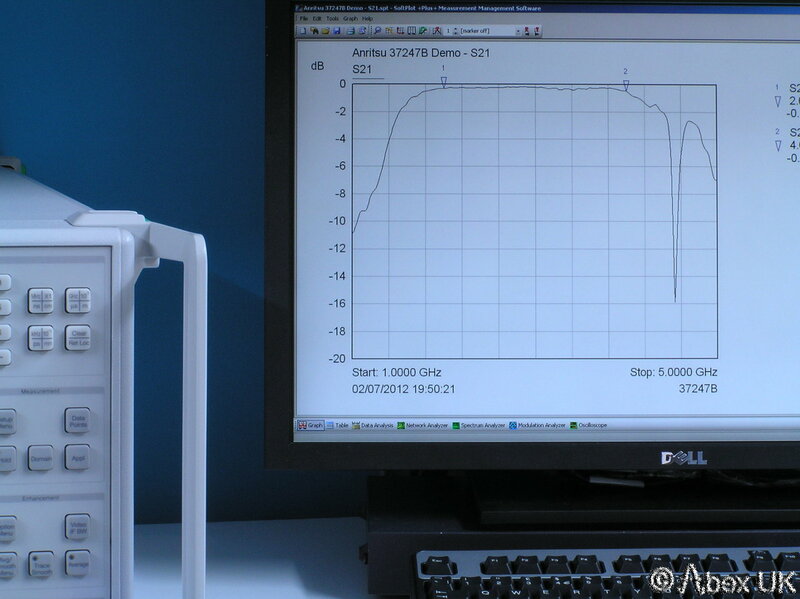 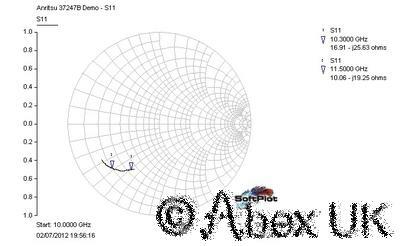 Fast, accurate device characterisation. Single or multiple grid displays. 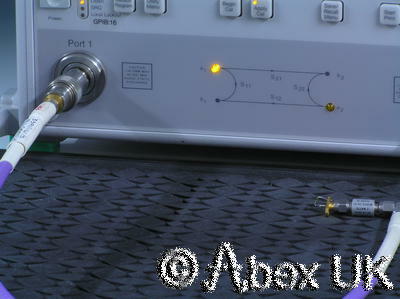 Calibration methods include LRL/LRM. 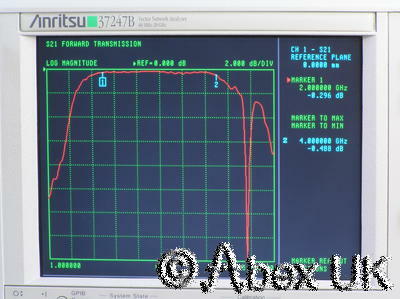 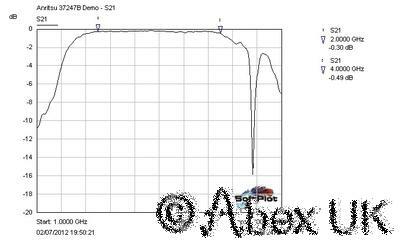 Gain Compression software and GPIB interface for data extraction (e.g. 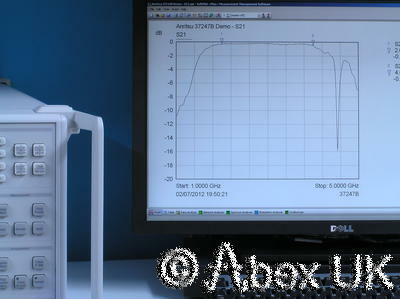 Softplot) and ATE. 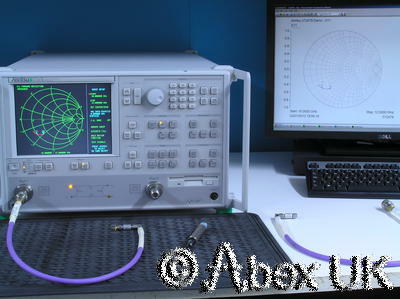 This listing covers the analyser ONLY. 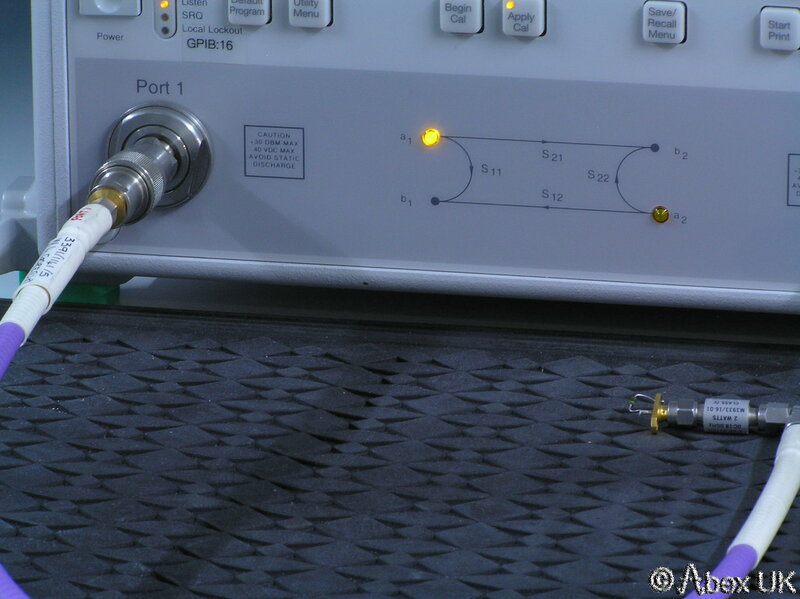 Other items used for demonstration purposes (cables, connectors, computer etc) are NOT included. 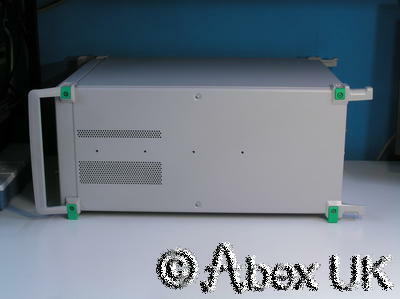 In good cosmetic condition and good working order as shown below. 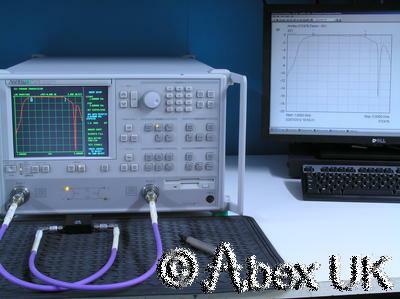 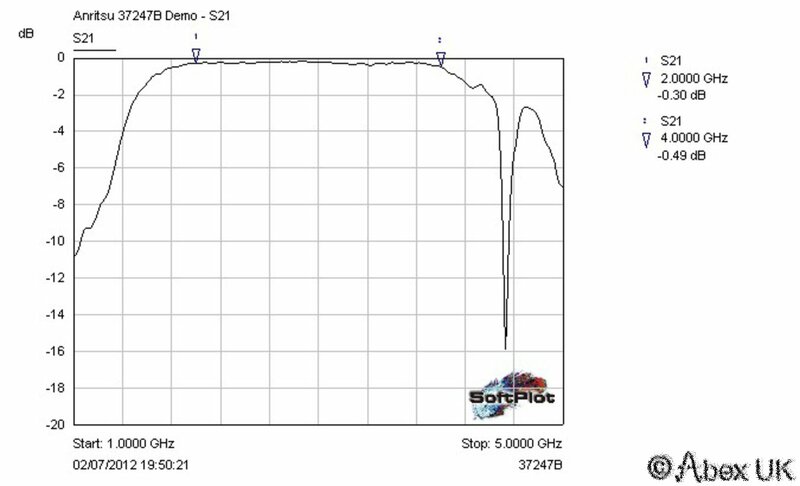 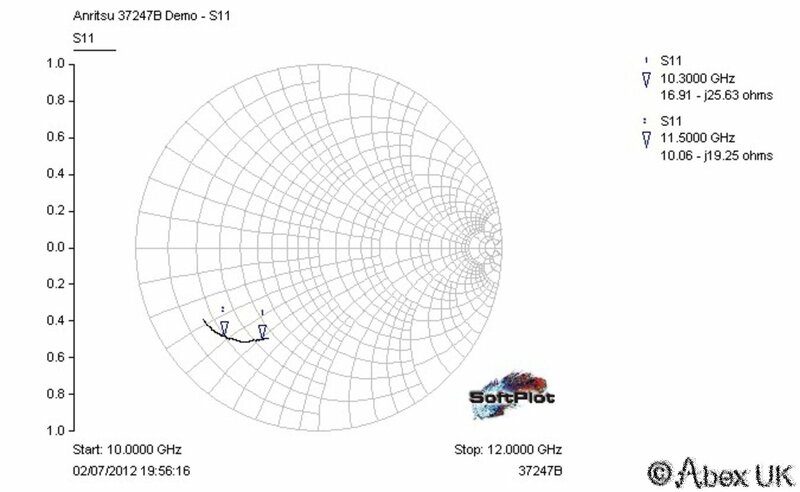 Please contact us if you require further information, we are experienced RF and Microwave design engineers, and very familiar with this type of equipment.